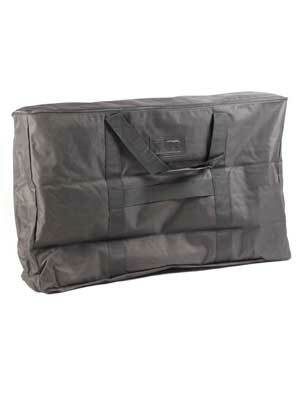 Make carrying your Presto Outdoor counter easier with these carry bags. 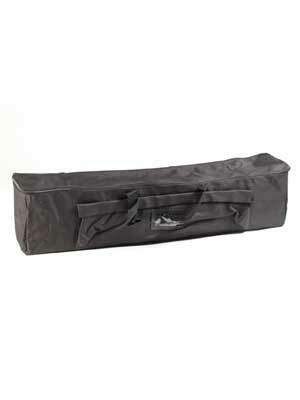 These carry bags are to be used with the Presto Outdoor counters. Both bags are included for the price.